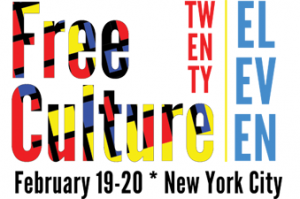 ISOC-NY is proud to be a co-sponsor of the Students For Free Culture 2011 Conference (SFC NYC) to be held February 19th-20th 2011 at NYU. Susan Crawford and the diaspora developers will be keynote speakers. Register here. It’s, of course, free. The Saturday will be webcast live. WHAT: Memefactory is a performance for anyone who uses the internet. Whether you are perplexed by pictures of cats with awful spelling or spend over 9000 hours a week surfing image boards, we promise you’ll either learn something or explode from overexposure to lulz. Three gentlemen with three computers and three projectors take the audience on a fast-paced and whirlwind tour of every major internet meme, famous piece of internet media and more YouTube footage that we care to admit over the course of one and one half of one hour. Biologist Richard Dawkins defines as meme as a unit of cultural transmission – in the general sense a meme can be any piece of information which travels between members of culture – for us, however, memes involve funny pictures of cats and people doing silly dances. 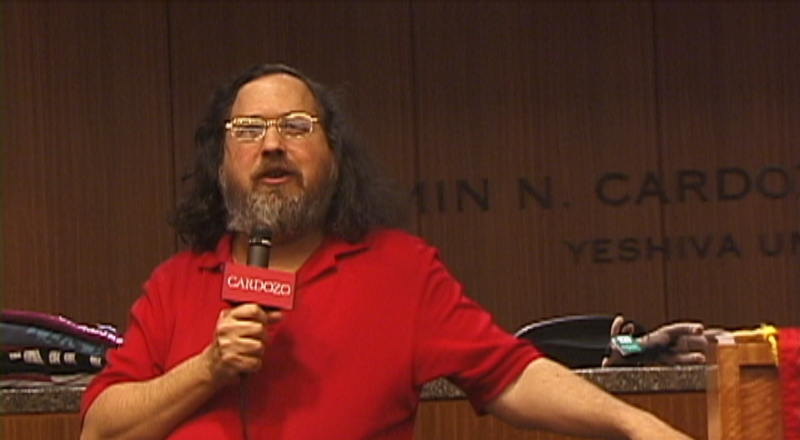 WHY: Because it is not another academic lecture but lively performance filled with nothing but insight and humor for die-hard Internet memeologists and newbies alike. 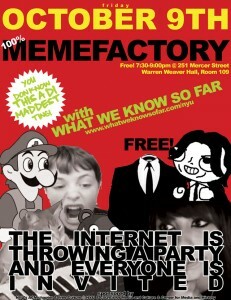 Take the plunge with the memefactory! The public is welcome (photo id required).